Is Buying a Home Like Buying a New Car? 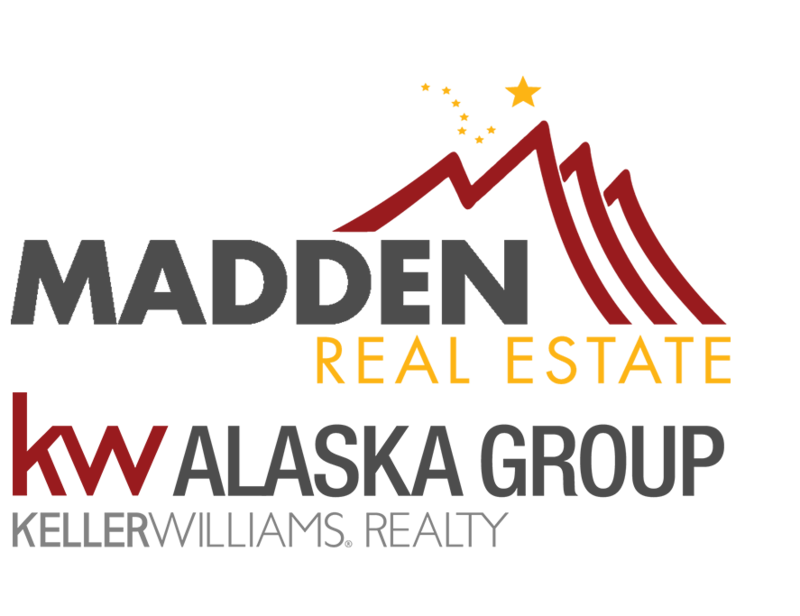 | Alaska Real Estate Video Blog with The Madden Team Alaska Real Estate Video Blog with The Madden Team: Is Buying a Home Like Buying a New Car? Is Buying a Home Like Buying a New Car? How does buying a new home compare to buying a car? Today, I’ll break down the key differences. When you drive a new car off the lot, it immediately loses some of its value. Does the same apply to real estate and, if so, should you care? The main thing to know is that real estate appreciates. It doesn’t depreciate unless you’ve really bought the wrong property. However, in real estate, time is on your side. If you close on a home, the day after you close, you’ll be in what’s called a negative equity position. That doesn’t mean that you lost value; it just means that you’ve spent money and it hasn’t yet appreciated to make it worth your while to sell it at that time. If you could stay in the home for three or more years, generally speaking (and especially in the interior of Alaska), you’ll be in a positive equity position. This is opposed to buying a new car, which only continues to depreciate over time. You can look at economic trend graphs and see that, over the years, the real estate market is one of the best markets that we have in the country. New cars only depreciate in value over time. There are definitely pros to buying a new house versus an existing house, but you want to realize that, though your home may not be worth as much as a brand-new comparable home, it has appreciated from the time when you bought it. We don’t compare an old home to a new home when we’re doing price valuations. The maintenance of a new home versus an existing home is also worth considering. You may believe that buying a new home will entail fewer maintenance tasks. In Alaska, there are preventative maintenance items that are necessary for any home. But a new home comes with warranties. The builder matters as well. If you’re buying from a reputable builder, you have product warranties on the appliances, a one-year builder warranty, and a 10-year structural warranty. If you’re buying an existing home, one of the things to think about is buying a third-party warranty. That way, you can compete with the peace of mind that new homes bring. Lastly, I want to make sure that you understand that it is a home first and an investment second. Even though buying a car that depreciates as soon as you drive it off the lot doesn’t seem to make sense, people see cars as a necessity. They want something comfortable to drive to work every day or something safe for their family. It’s the same thing with homes, so don’t get too wrapped up in the investment aspect of it. Just enjoy the home the same way you would with a car. If you have any questions regarding real estate, feel free to reach out and contact me. I may use your question to make another video for the blog. Thanks for sharing this interesting post here, your video is very informative and it is very useful for us. If you are interested in Beach Houses For Sale In Biloxi Ms, Contact us. It's great to learn about how to buy a house from your blog. Thanks..